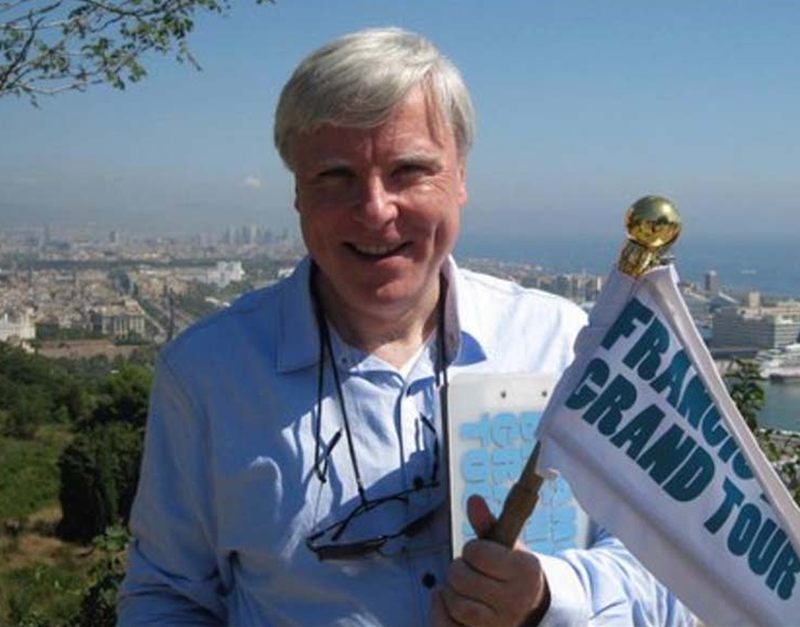 RTÉ’s television series Francis Brennan’s Grand Tour is returning to our screens this summer and you could be one of the holidaymakers taking part in the adventure of a lifetime. This year Francis will face a new set of challenges as he becomes a tour guide for 10 holidaymakers on a 10 night escorted holiday by coach – to a mystery long-haul destination! Francis is raring to go – all he needs now are some holidaymakers to join him! We are particularly looking for people who have never travelled outside of Ireland, or have very limited travelling experience. Whatever your special reason, convince us why you should be considered for this adventure! 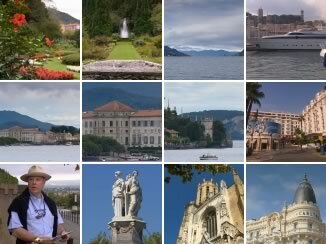 The special price for this unique trip including flights, transfers and accommodation on a B&B basis is 700 per person based on 2 people sharing (single room supplement applies). Booking terms and conditions apply. 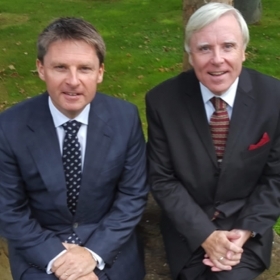 Or alternatively call 04890 427646 or 00 44 2890 427646 to receive an application form by post. Places are limited so get in touch now and let us know why you should come along on this unforgettable journey!